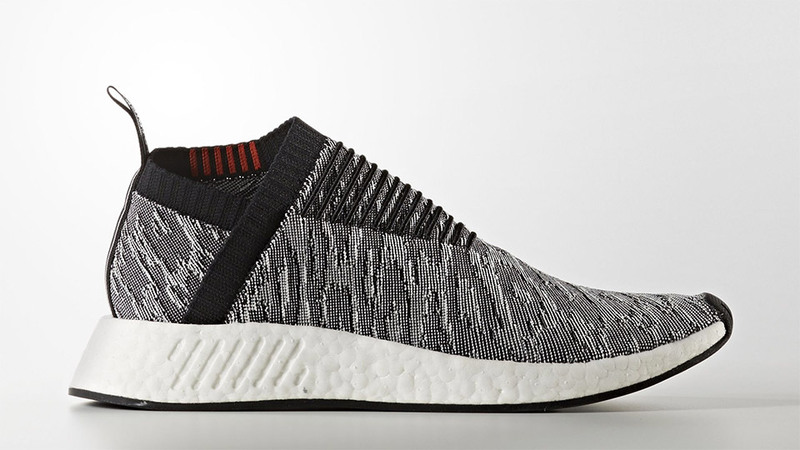 A fresh look from adidas Originals line. 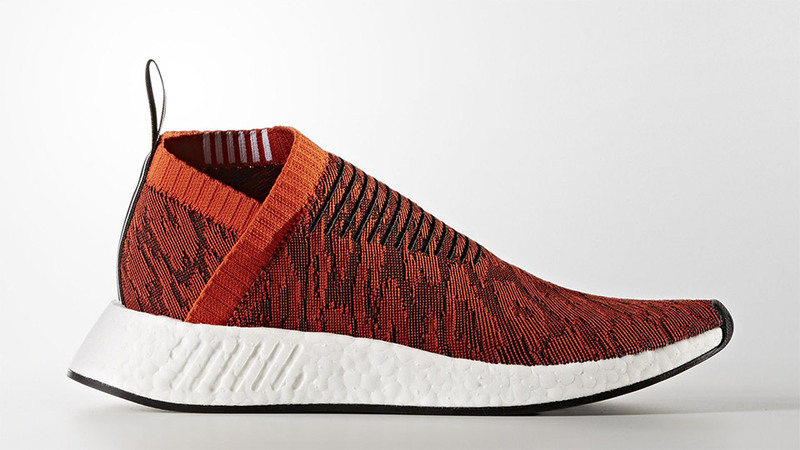 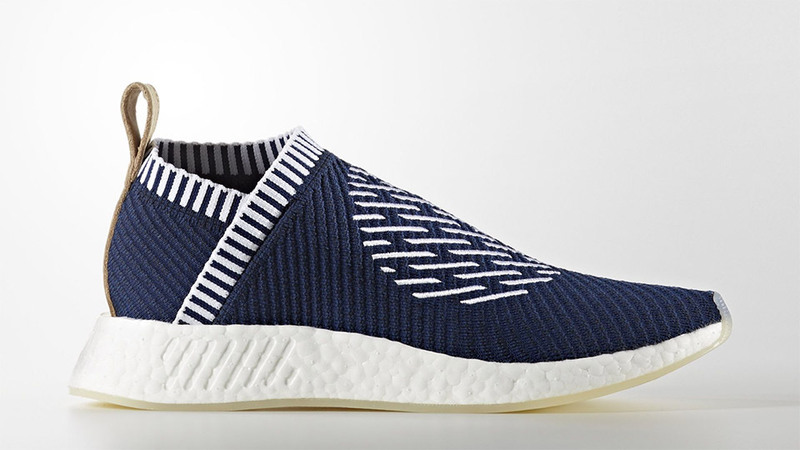 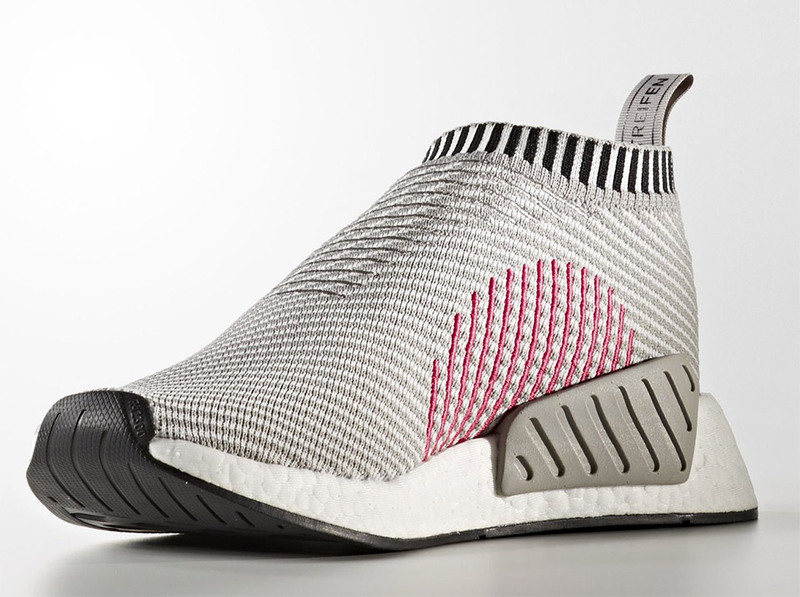 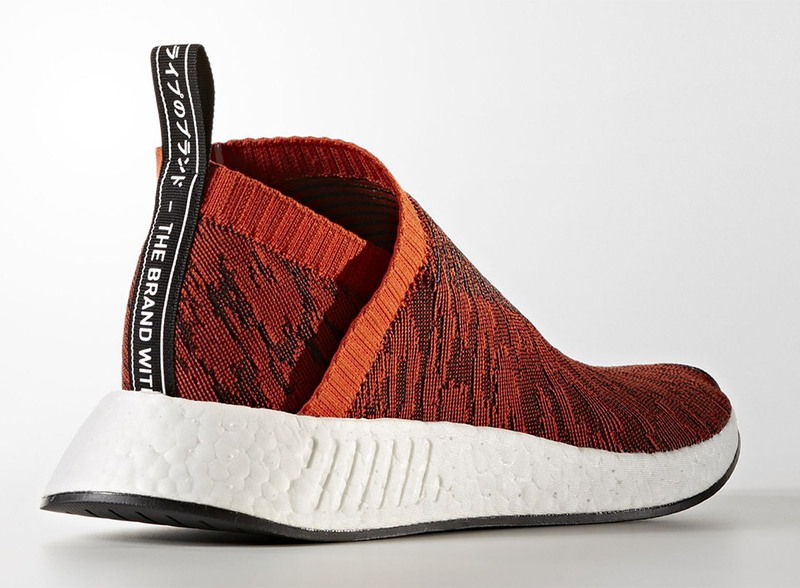 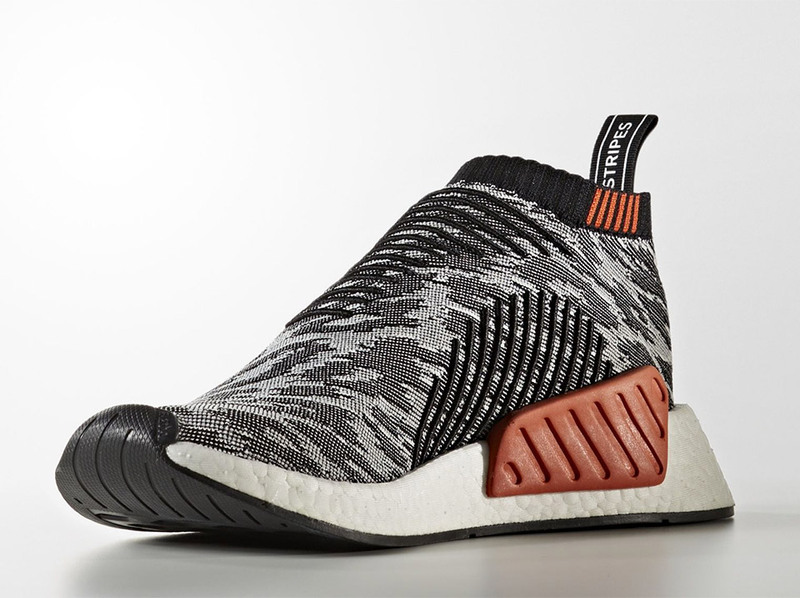 The NMD_CS2 features a lightweight knit body which provides support and comfort, and a sweet wrapped look clearly influenced by Japanese minimalist design. 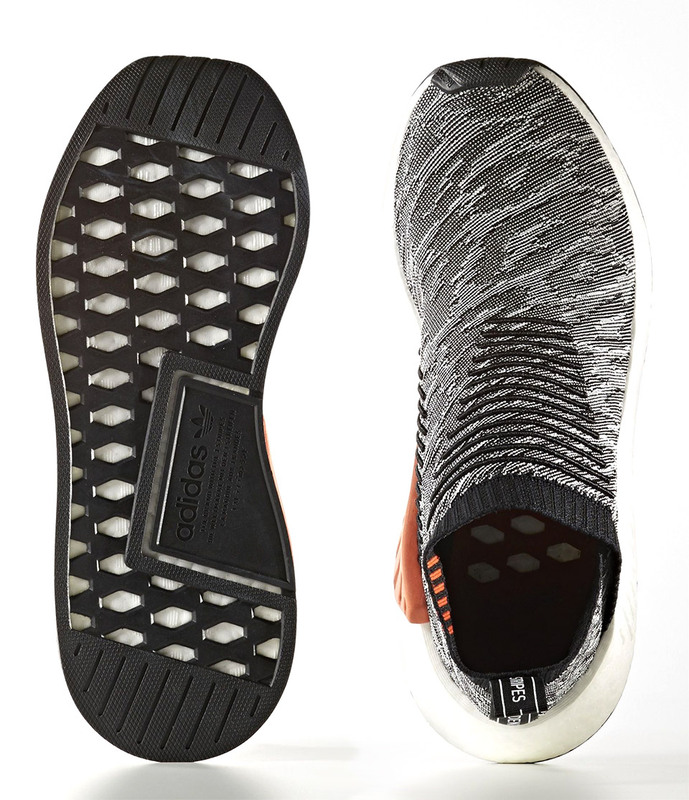 They feature boost cushioning, and a sturdy rubber outsole.